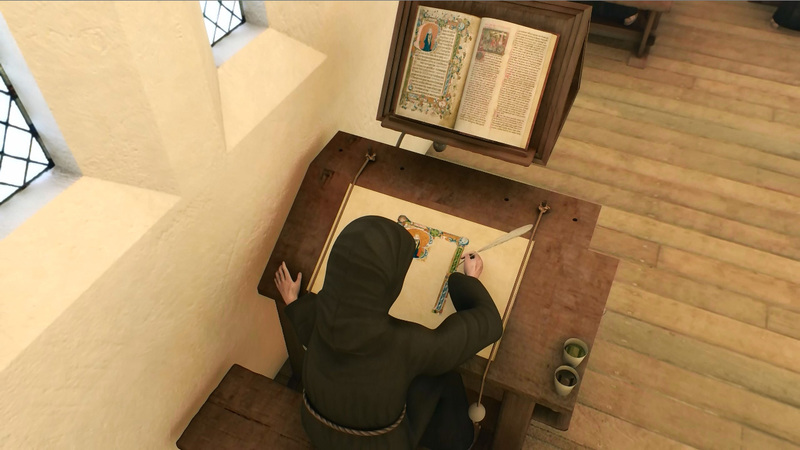 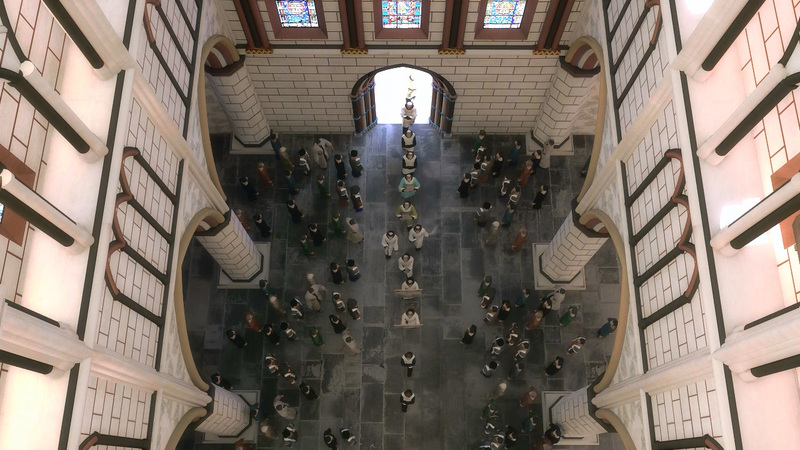 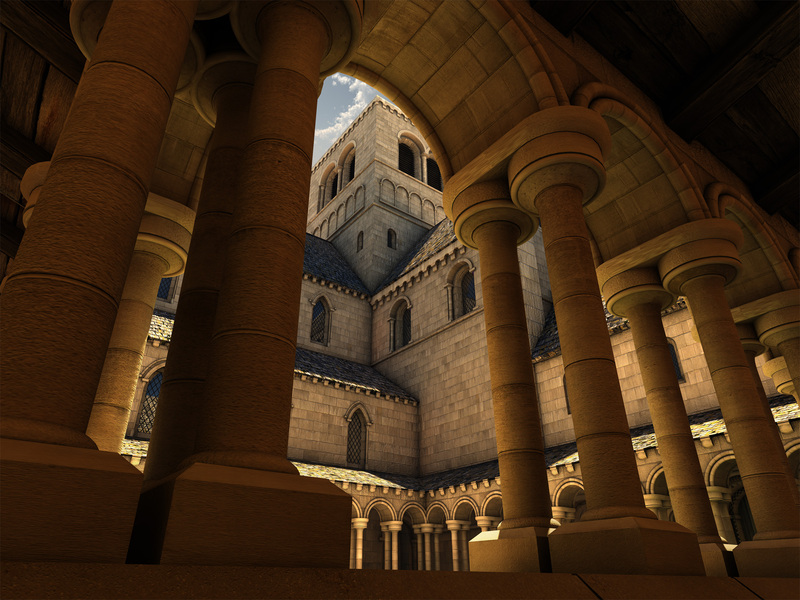 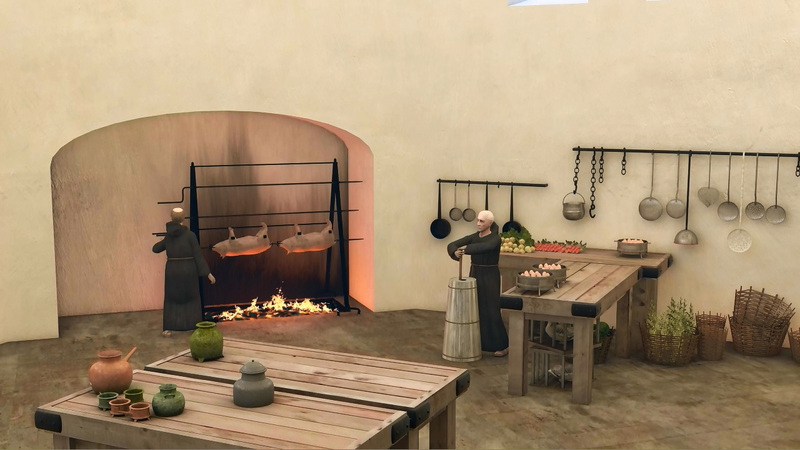 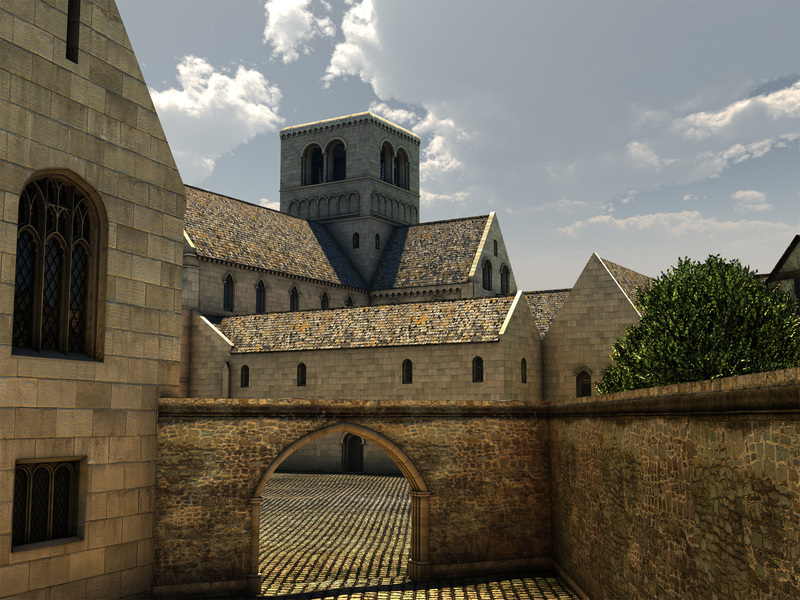 Explore a medieval Benedictine priory in 3D! 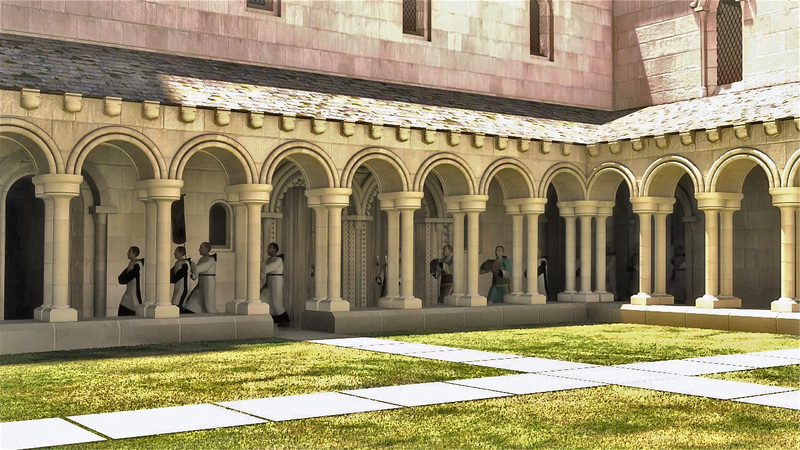 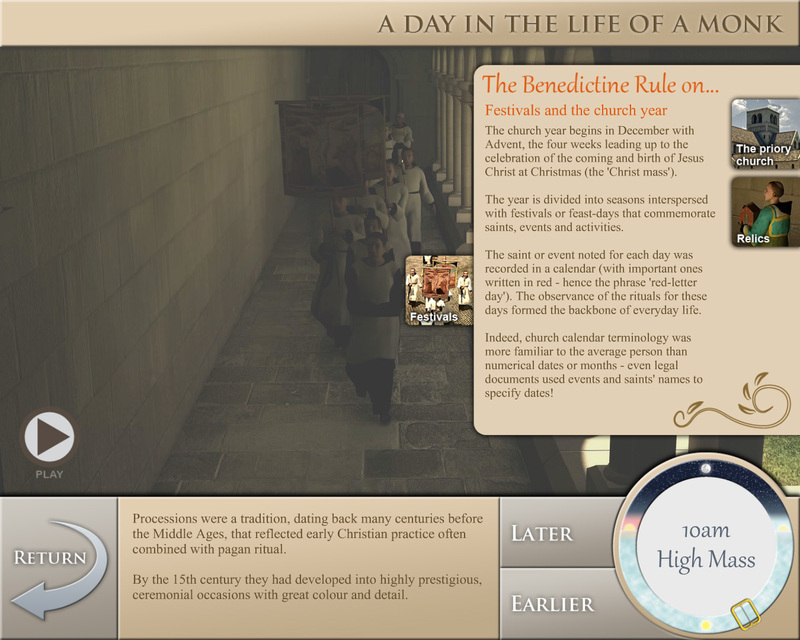 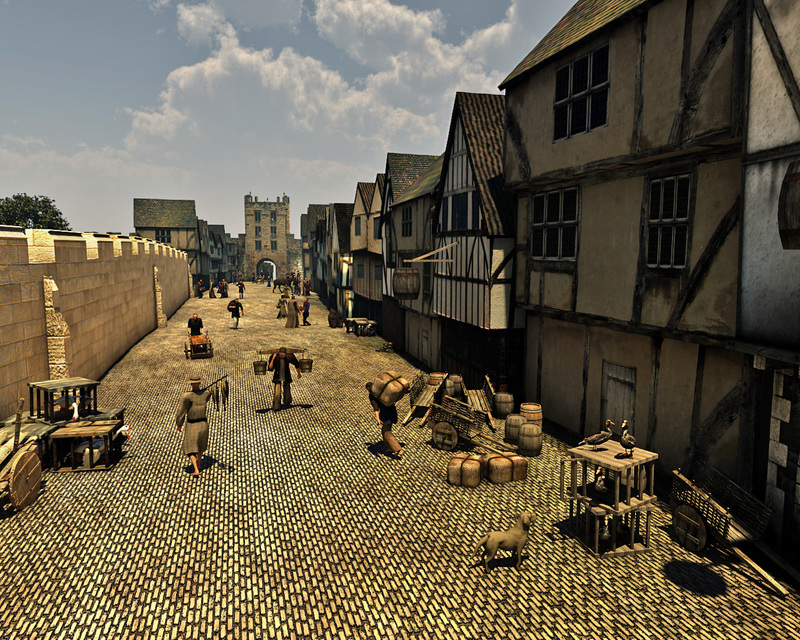 Two interactive programmes explore the priory of Holy Trinity, Micklegate as it was c.1450. 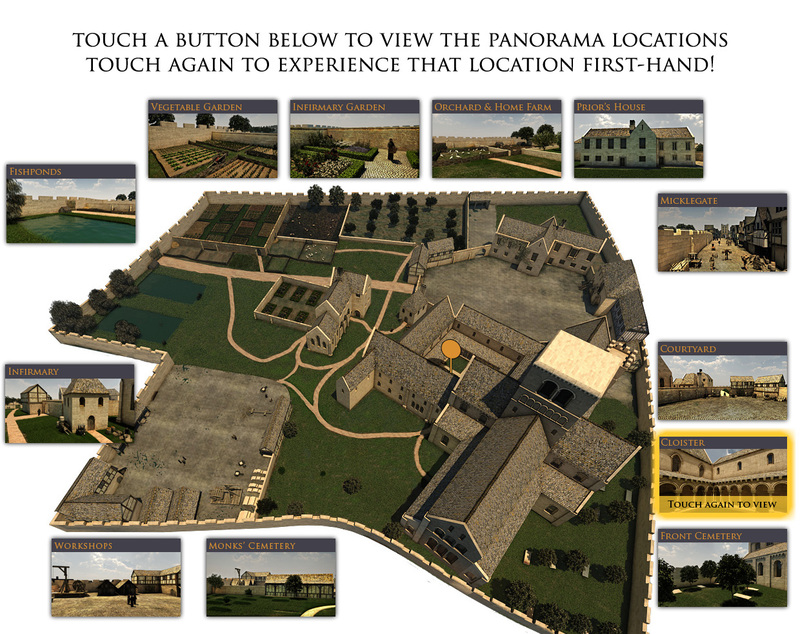 In the first you can explore the priory buildings and precinct, click on 'hotspots' to reveal more detail about features and buildings through time and see how the priory shaped the area today. 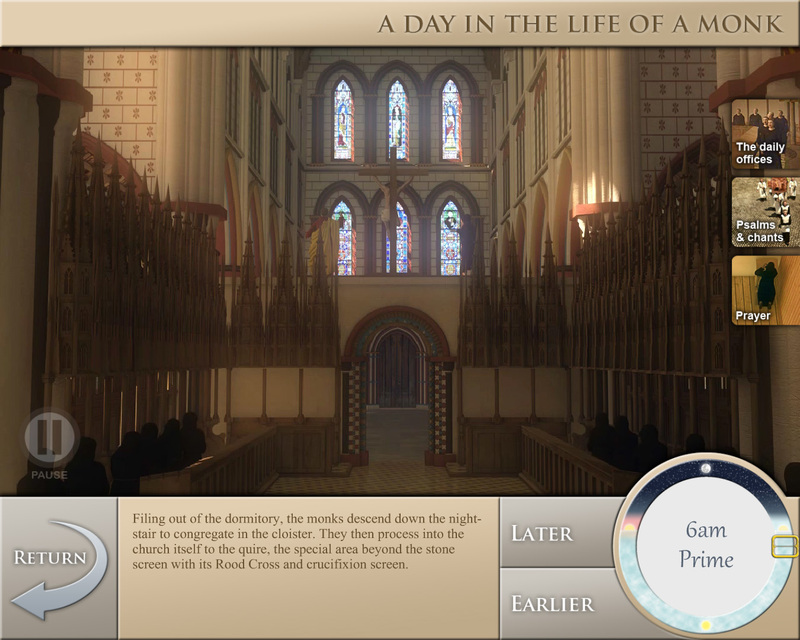 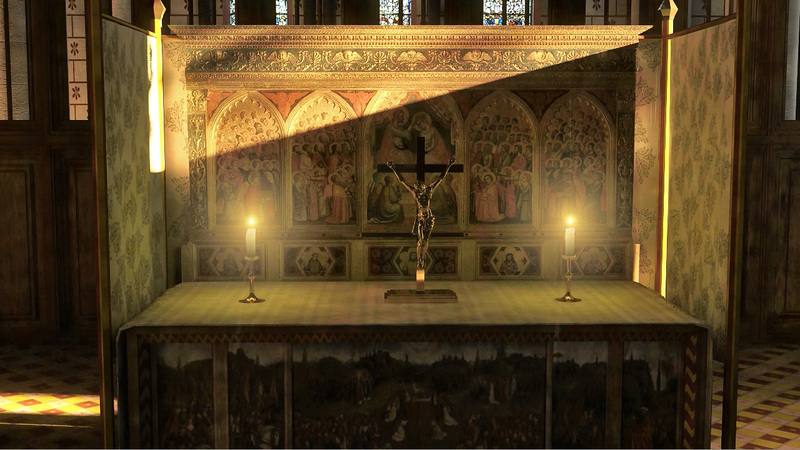 The second programme takes you through a monastic day for a Benedictine monk as it would have been on Trinity Sunday 1450. 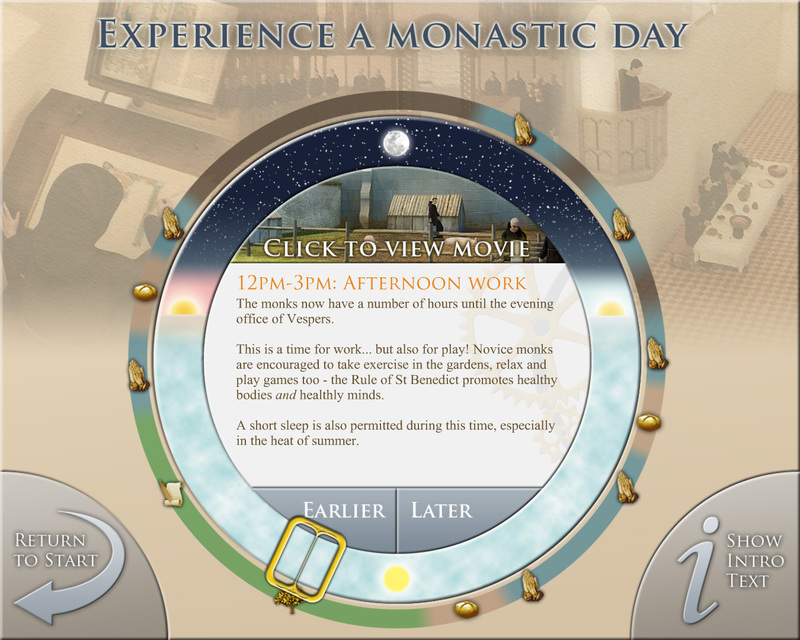 See and hear what went on at each of the key hours, from Lauds through to Vespers as the monks worshipped, ate, worked and prayed. 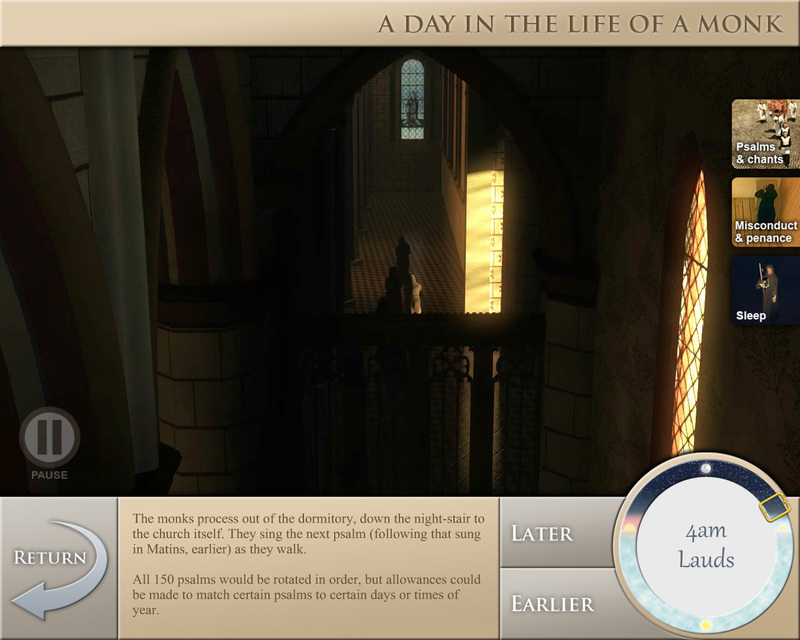 Short movie animations accompanied by explanatory text bring this lost world to life for everyone.